The old-fashioned charm of English wool and pearl cotton is revisited. 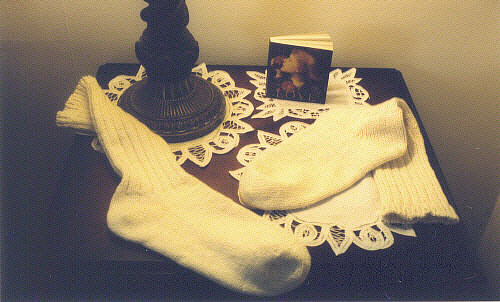 75% wool and 25% cotton comprise these socks. 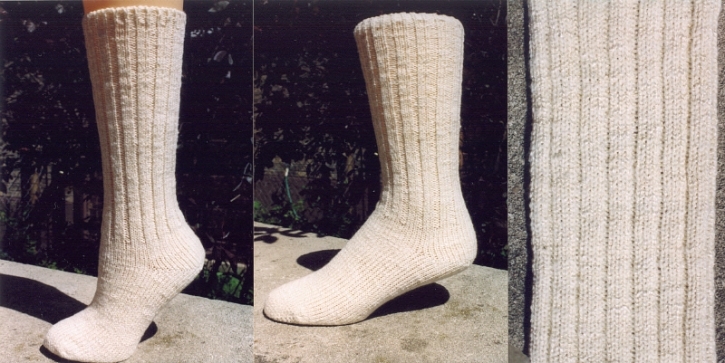 Experience the softness of�English wool.� All�sizes�and lengths are available.� Place your order with us today!